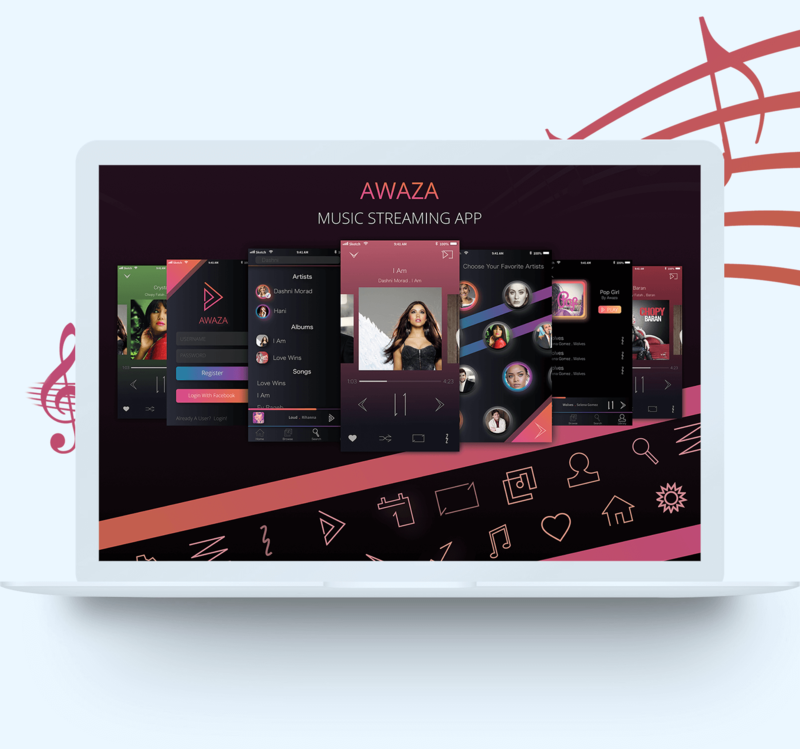 Awaza makes it easy for music lovers to listen to music anywhere using their mobile phones! Sad or Happy? Awaza will be there for you! 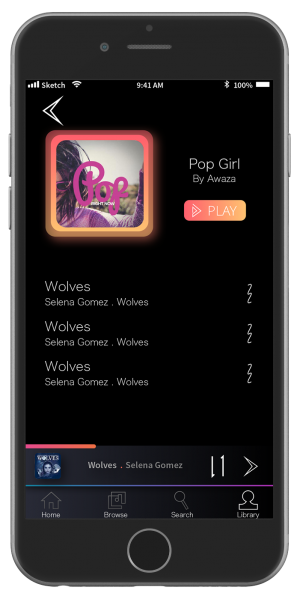 Let your fans listen to your songs easier using Awaza. 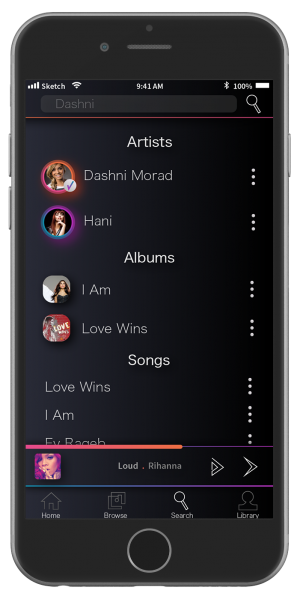 Create your own playlist to share it with your fans! View Analytics about your contents! 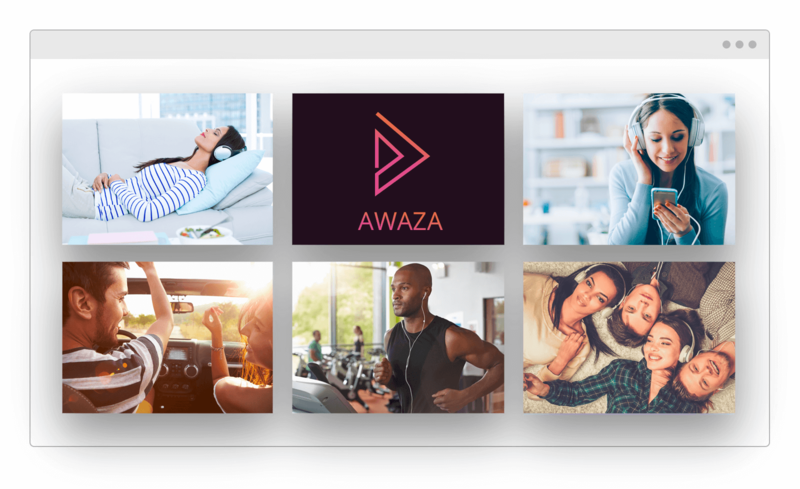 Awaza is for everyone, we keep adding more languages! 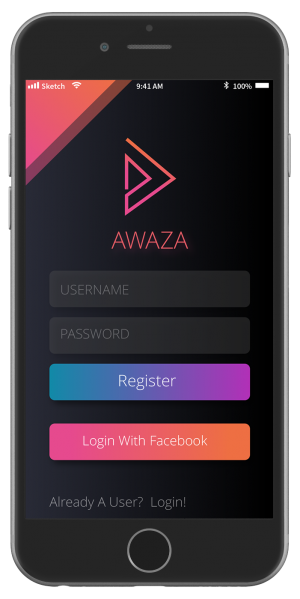 Awaza is currently under development by fastwares team and will be released soon to the Google Play and Apple App Store! Like Our Pages And Share It With Your Friends!